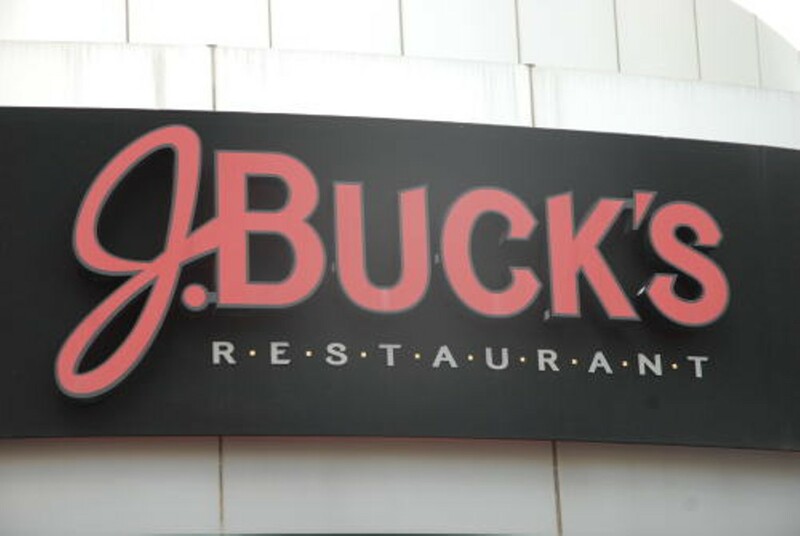 This original location of J. Buck's has been serving up upscale bar food since 1999. The restaurant offers lunch specials, which makes it a popular spot for Clayton professionals. The menu features wings, flat-bread pizzas, sandwiches, burgers and steaks. Appetizers include the traditional American faves, including spinach-artichoke dip, soft pretzels and toasted ravioli. Bigger bites include a roasted portabella sandwich, Cajun grilled mahi mahi and, for dinner, baby-back ribs, steak or chicken carbonara and Parmesan-and-herb-crusted tilapia. Diners can sit inside or, on nice days, enjoy J. Buck's patio.